- The price of our cake is not based on weight (lbs)!! It mainly depends on the design specification, the amount of sugar work and size (for cakes, in diameter). - All our cakes include ganache and fondant or buttercream cover, simple decorative piping, flat decorations, and a simple trim. - Once we received your order and have specific ideas of what you would like then we will provide you with an exact price. Please kindly read the terms and condition listed in our web-site before submitting enquiry, so that you can obtain useful information in a timely manner. Once you found any cake you like from our web-site, please fill out our online form and submit to us. We will be in touch within 2 working days to discuss your order request. From our website, you can view our creations from over the years. 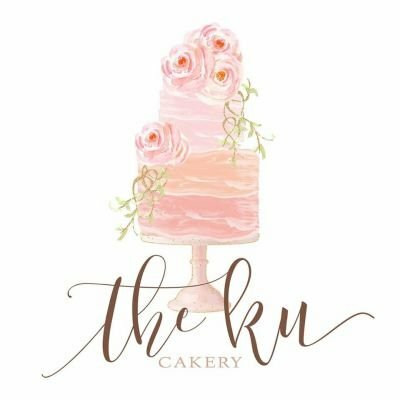 If you do not see one that works for you, contact us via e-mail or WeChat (theku_cakery). So that, we can incorporate your ideas, colors, theme, shape and flavour to provide you with a unique spectacular cake to celebrate your special occasion. Delivery Address* (if pickup was selected leave this blank) *NOTE : delivery charge will be quoted separately.